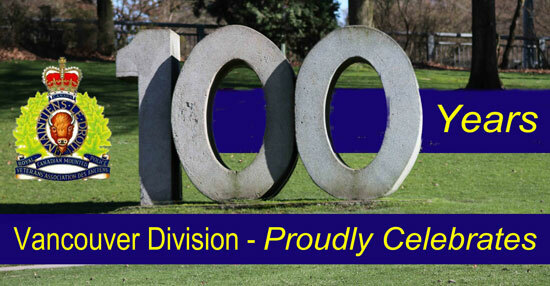 As part of our 100th anniversary, the Vancouver Division coordinate several special events to mark this anniversary. 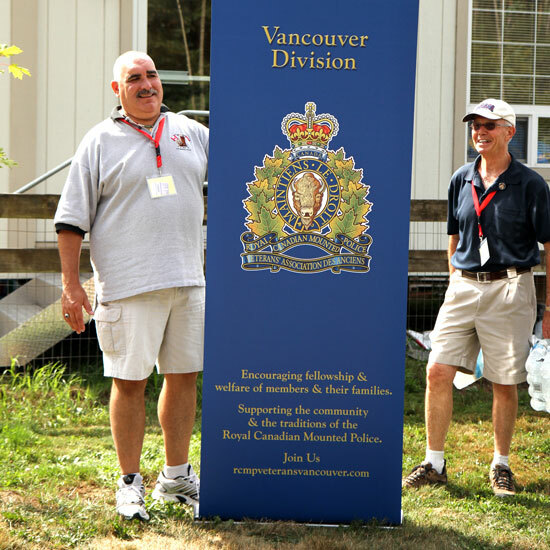 The most recent event was the Centennial Picnic held at the Thunderbird Show Park in Langley. This event was coordinated with an RCMP Musical Ride presentation. 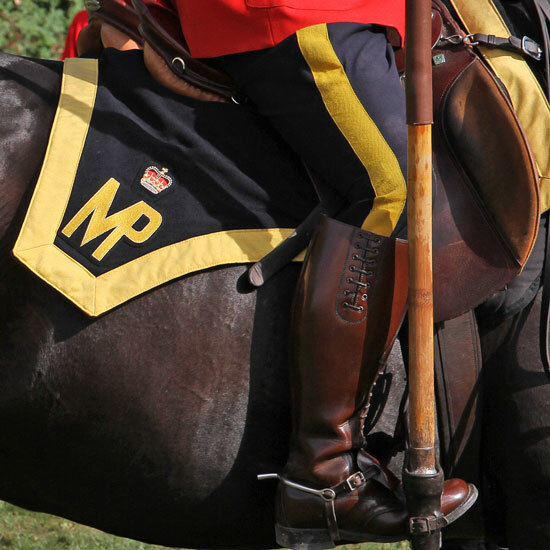 Prior to the Musical Ride presentation, members of the Ride were hosted to a dinner with members of the Vancouver Division – RCMP Veterans’ Association. To record this special event, Veteran Laird Allan took many photographs. His photographs can be viewed on his website. Check out his slide show here. If you wish copies of these photographs, please contact Laird via his website.